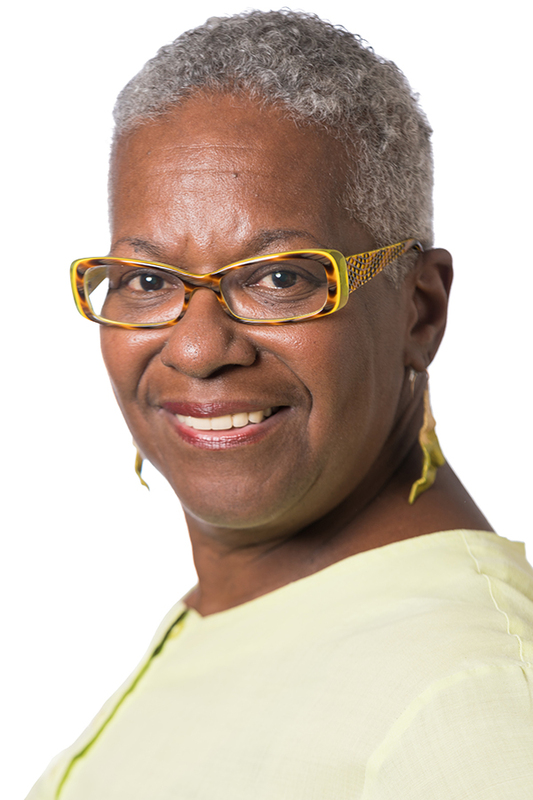 Mary Keith serves in a Neighborhood Sector seat representing the Roxbury/North Dorchester area on the Roxbury/N. Dorchester Neighborhood Opportunity Center (NOC) Advisory Board. As a lifelong resident of the area, Mary values the amazing attributes her community has to offer and understands the importance of preserving that excellence. Keith volunteers to help facilitate ABCD’s distribution of Senior Brown Bag, a program where seniors receive over 25 lbs. of food. Since volunteering with the program, she has started working on an initiative to help procure durable shopping carts for seniors. Keith joined the ABCD Board of Directors in 2012, and she serves as Chair of the Elder Services Committee. She is also a member of the Neighborhood Programs/Planning & Evaluation (NPPE) Committee.